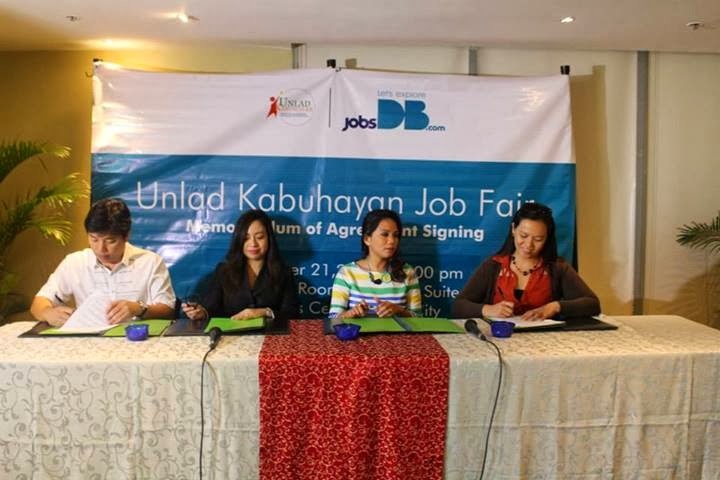 Good news, job seekers! Unlad International just signed a memorandum of agreement with jobsDB Philippines for the Unland Kabuhayan Job Fair on January 24-26 at the SMX Convention Center, Mall of Asia. It is expected to attract 80,000 participants looking at the 200 exhibitors there from various sectors. 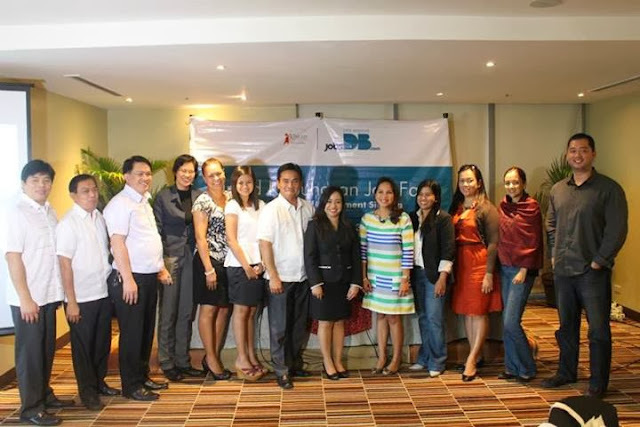 It is a great partnership to say the least as jobsDB Philippines has established itself as the leading online recruitment company with over 14.6 million members and Unland International is an NGO aiming to fight poverty with several projects like the Ultimate Kitchen Challenge 2013 and Tatak Unland Fashionista. Pwede po ba my tattoo?